Get a compatible power supply charger for the LaCie External hard drive Design by F.A. Porsche 500GB (old style). 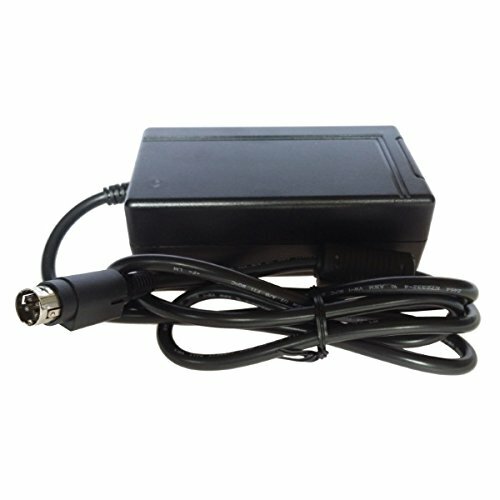 This 12V high-quality power adapter is 100% compatible with the LaCie External hard drive Design by F.A. Porsche 500GB (old style). This LaCie External hard drive Design by F.A. Porsche 500GB (old style) power supply meets regulations and is great value given it includes electrical noise reduction and heat reduction and over voltage damage protection for your LaCie External hard drive Design by F.A. Porsche 500GB (old style).